Tara A. Nazareth, from Mallinckrodt Pharmaceuticals in Bedminster, New Jersey, and colleagues used data from the Multiple Sclerosis in America 2017 survey to obtain insight into relapse prevalence, symptoms, and health care provider (HCP) engagement. The researchers found that 73.1 percent of patients experienced a relapse in the two years preceding the survey, for a median of two relapses. The annualized relapse distribution was 44.1, 35.5, and 20.2 percent of patients with less than one, one to two, and more than two relapses, respectively. In patients reporting relapses, 62.5, 10.9, and 13.6 percent cited an average relapse duration of less than one, one to two, and more than two months, respectively. With respect to HCP engagement, 46.9, 27.3, 18.5, and 7.3 percent of patients reported doing so always/often, sometimes, rarely, and never, respectively. Reasons for not engaging an HCP were that relapse was not severe enough, the HCP was unhelpful or did not ask to be contacted, the treatment did not work well or was not tolerated, or the patient preferred to manage alone (57.9, 30.9, 25.6, and 24.4 percent, respectively). 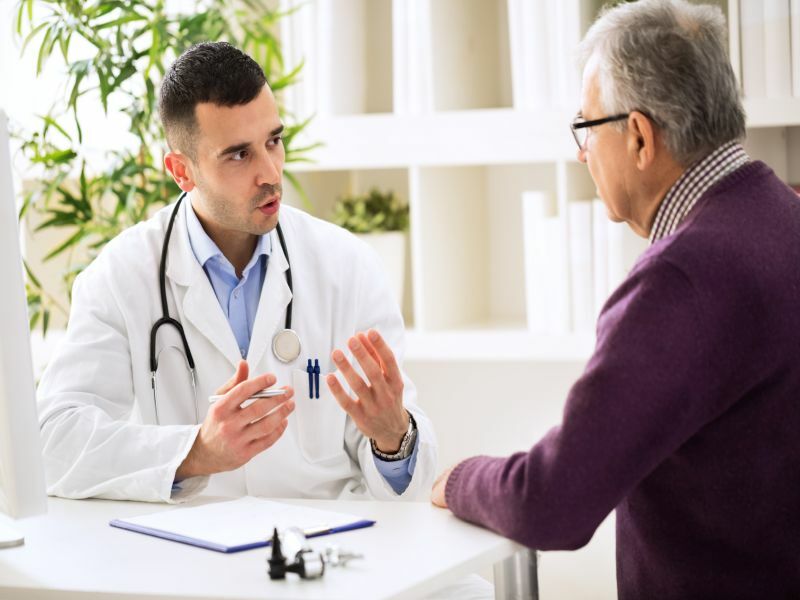 "Fewer relapses coincide with more HCP engagement and more HCP engagement is associated with increased discussion of MS- and relapse-related topics, leading to improved disease management," the authors write. Mallinckrodt Pharmaceuticals funded the study.